Warsaw Tours has 0 votes. Click here to see the results. 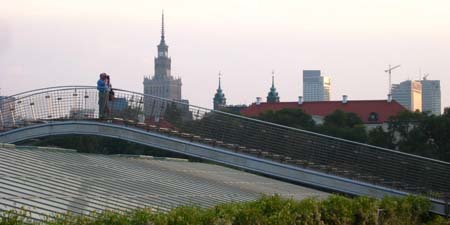 The heady whirl of Warsaw can be a bit disorientating on first arrival. This is a city that's seen it all, but where should you start? 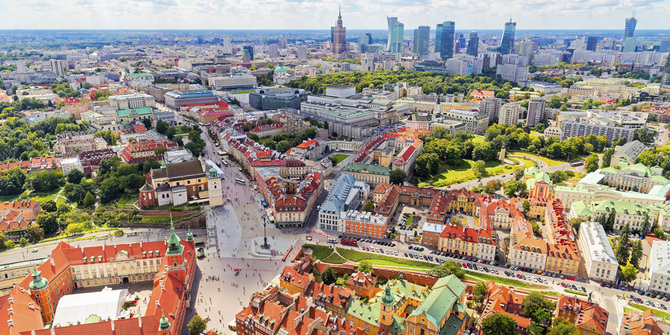 Warsaw Tours aims to draw back the curtain on the full picture of the capital's past - be it the proud Royal Capital, chic eighteenth century metropolis, Tsarist outpost, Second World War battleground or unwilling communist capital. The Warsaw Tours' guides are bursting with enthusiasm for the city and keen to show you the true Warsaw! 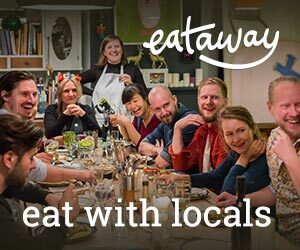 To find out more about spectacular adventures such 'Paint the Town Red', 'Gourmet Warsaw' and 'Off the Beaten Track' simply send them an email, or get on the blower. They can tailor everything to your needs. Great tour of the city. Wonderful introduction to Poland. Thank you! Thanks Kasia, everything went according to plan and the guide's knowledge and passion for what they do really made the difference! Will certainly recommend you to our friends. 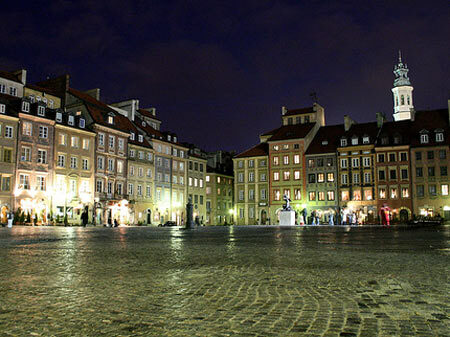 I LOVE WARSAW TOURS!! The best in Poland. 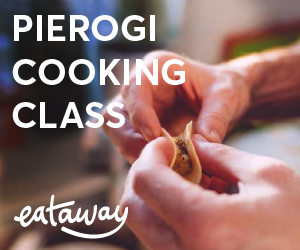 there are many tour companies in warsaw, but this one stands out for sure. kasia was very helpful with organizing everything, and the tour itself was perfect. 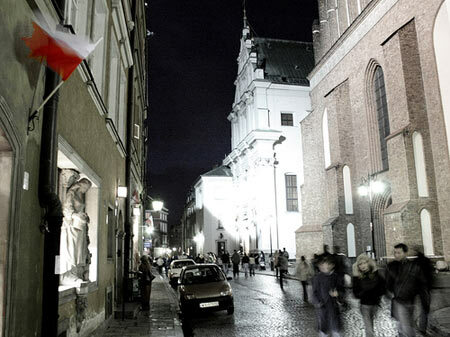 I did a tour with Warsaw Tours a while back and now I recommend it to all my clients visiting the city. 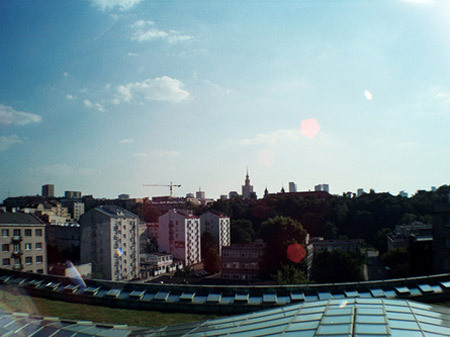 This is the way everyone should see Warsaw, with relaxed locals that are passionate about the city! I did two tours while in Poland. One in Cracow was interesting but very formal and stuffy. The Warsaw Tour was interesting but fun and easy going this made for a far better atmosphere. We planned a convention in Warsaw about one month ago and needed to find a tour for our guests one afternoon. We were quite pleased with this service - the guides were professional but also very interesting and kept our team active throughout. Will keep your contact on file next time we visit your city. Best regards. Excellent! I am on my own for a few weeks and just wanted to be introduced to the city - couldn't think of a better way to do it than with Agnieszka and Wojtek, my fabulous guides! I learned enough to show my boyfriend around when he comes, and feel I've made two new wonderful friends. Really really great - Thanks guys! These guys are great! The tour is laid-back, the guides are very friendly and I much preferred this to the usual rigid tour options we find in cities. I definitely agree with the comments below - super guides, really informative but laid-back and funny at the same time, not stuffy like a lot of tours. We had a great time and learned a lot more about the history of Warsaw than we ever would have on our own! 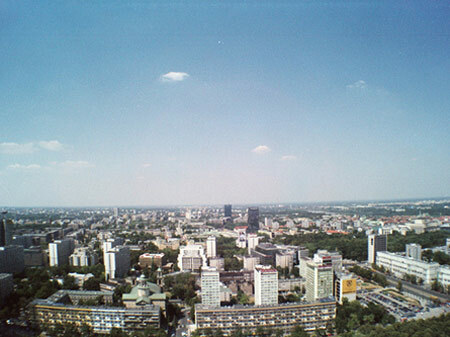 Add a widget for Warsaw Tours to your website and get more reviews!